AAL is a UK based CAE (Computer Aided Engineering) consultancy. Founded in 1994, AAL offers over 75 years combined experience in analysis services across a range of technology industry sectors, with particular experience in the prediction of performance of powertrain and vehicle components. 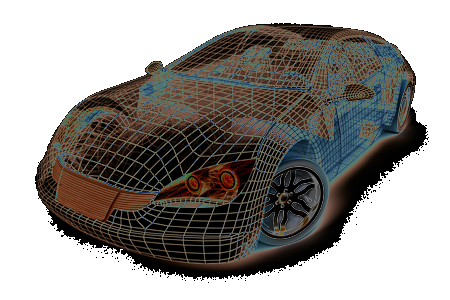 AAL depth of experience means that we can apply the best virtual engineering tools in an efficient manner, to help achieve design and development objectives, within tight time scales and performance targets. 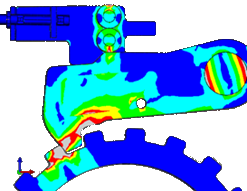 We specialise in complex R&D simulation projects. 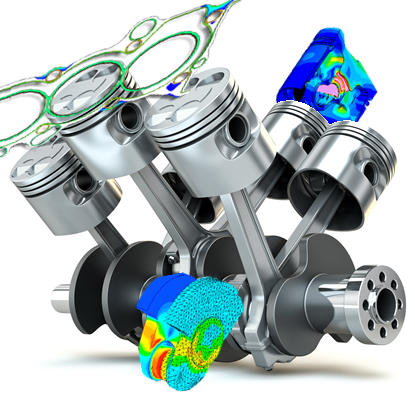 AAL has expertise in numerous CAE software packages (ABAQUS, HyperWorks, Fe-Safe, AcuSolve, Tosca, MatLab, Coustix ...) and numerical solution techniques (Finite and Boundary Elements, energy methods, Python & MatLab programming, etc). Custom software development offers our clients dynamic and flexible analysis methodologies to suit specific requirements. 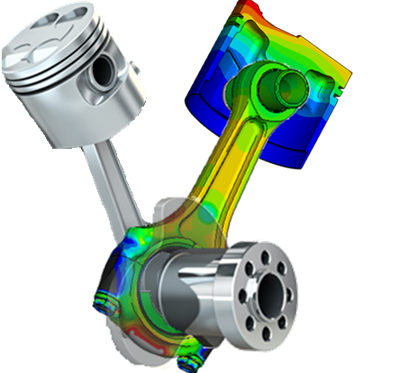 Our services include FEA (static, dynamic, implicit and explicit, transient thermal, multi-body dynamics), Durability, NVH, CFD, software development and classical analysis. 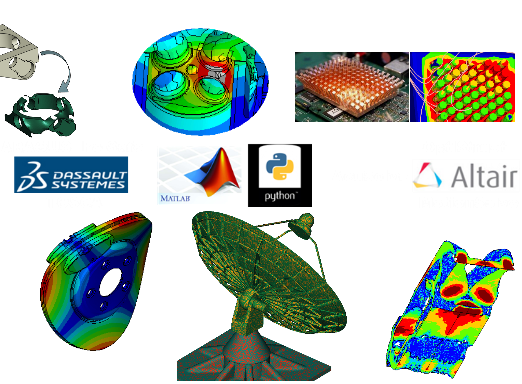 AAL have completed over 400 simulation projects since 1994, which comprised a significant amount of complex R&D projects. Contact us for a free consultation, we can advise on an efficient approach to your requirements, from one-day jobs to large development programs. 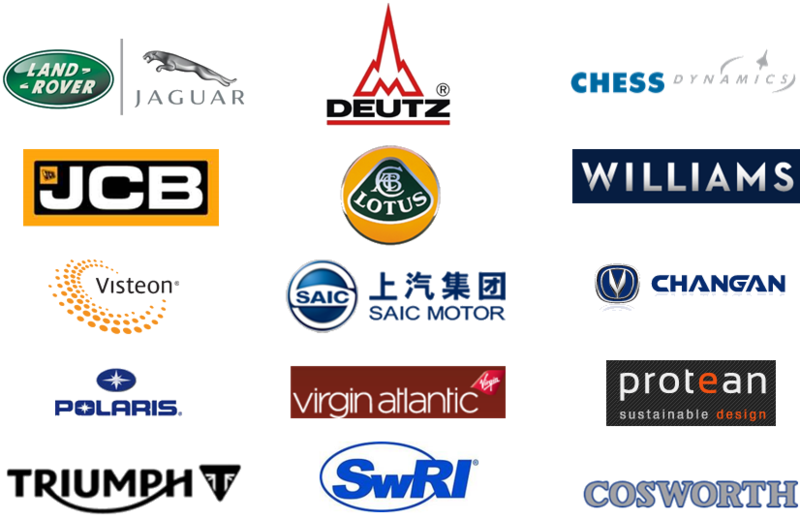 AAL started life in the automotive sector, offering analysis support to car and motorbike manufacturers and suppliers. We have over the years expanded our client base into the defence sector and other varied industries such as furniture, home appliances or kitchen utensils.